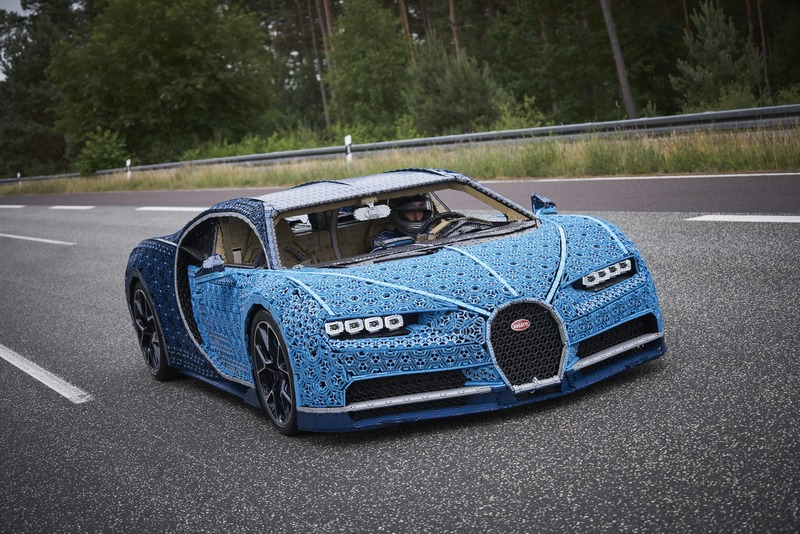 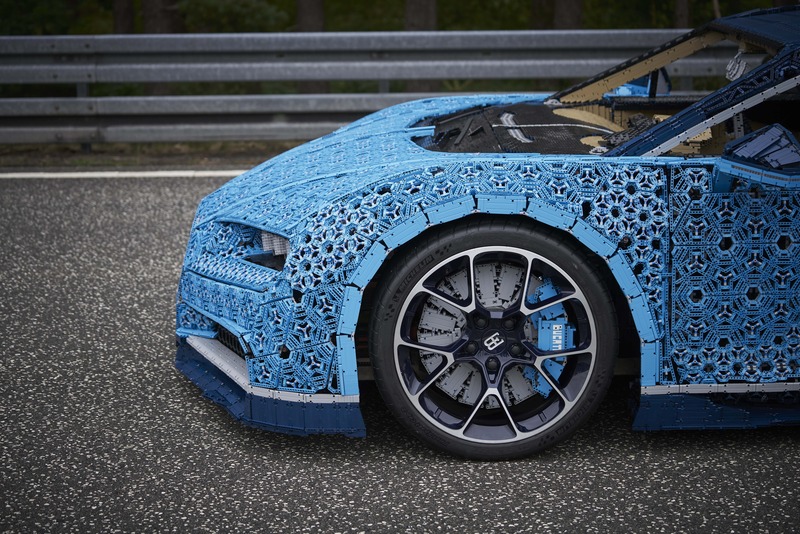 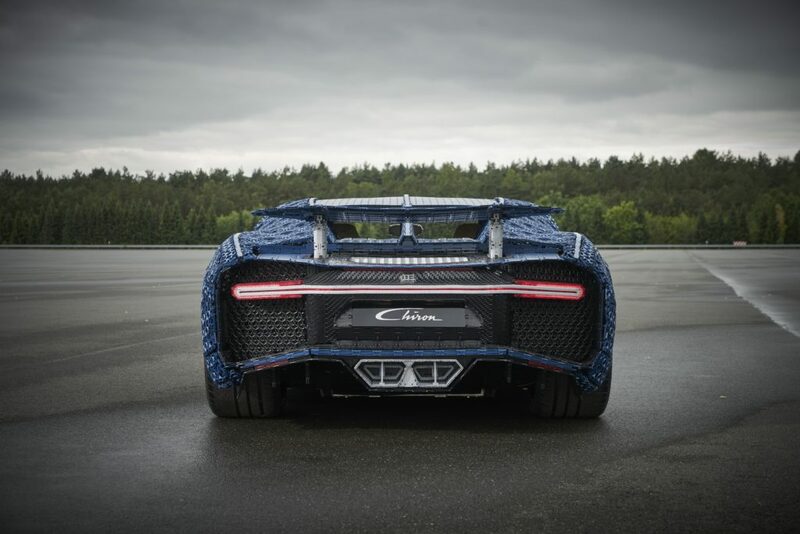 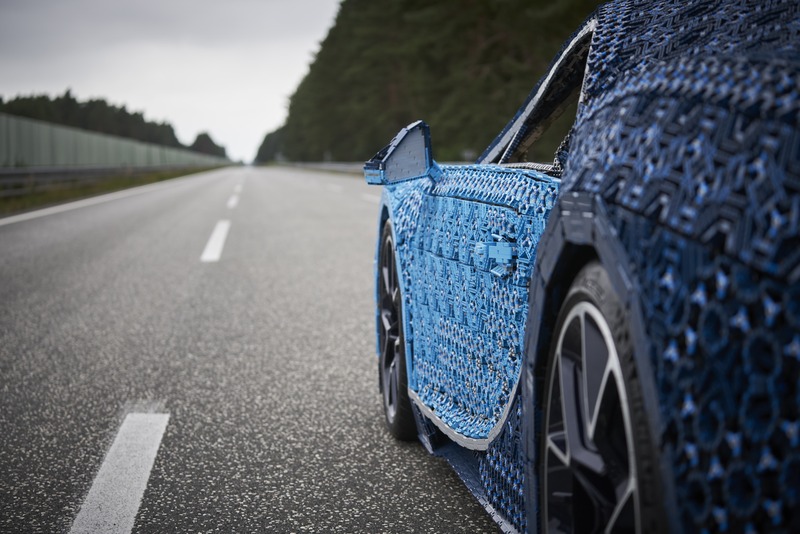 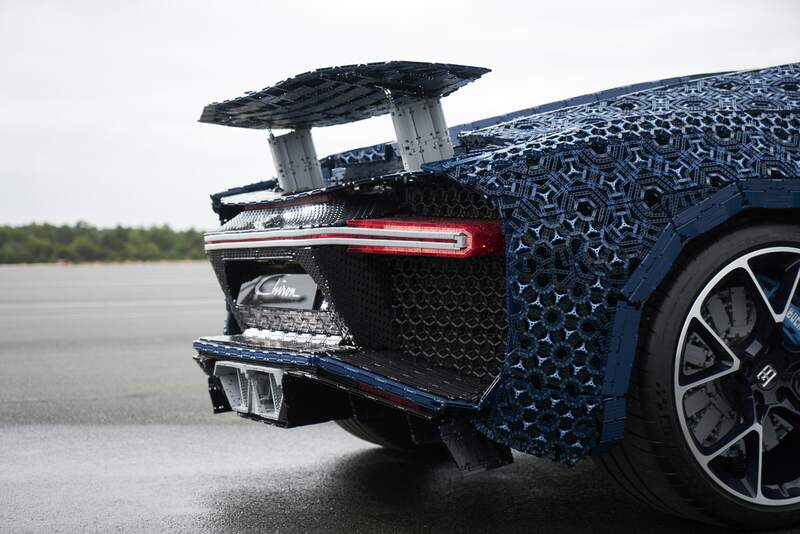 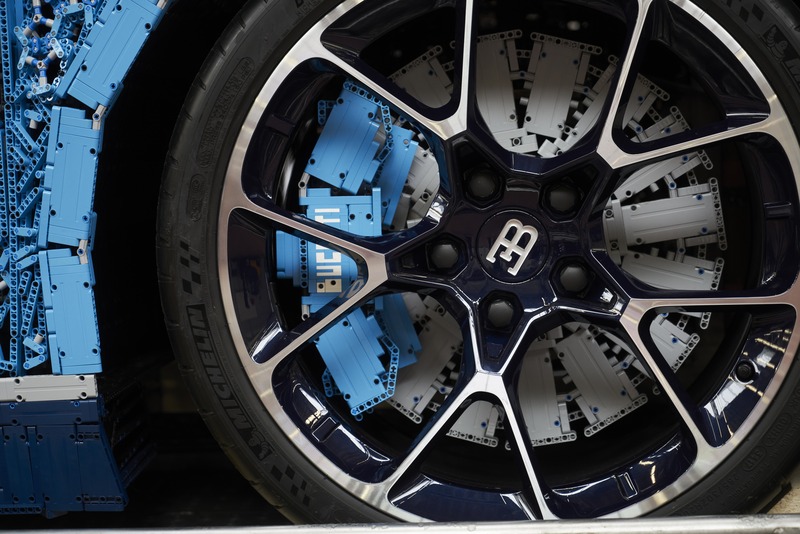 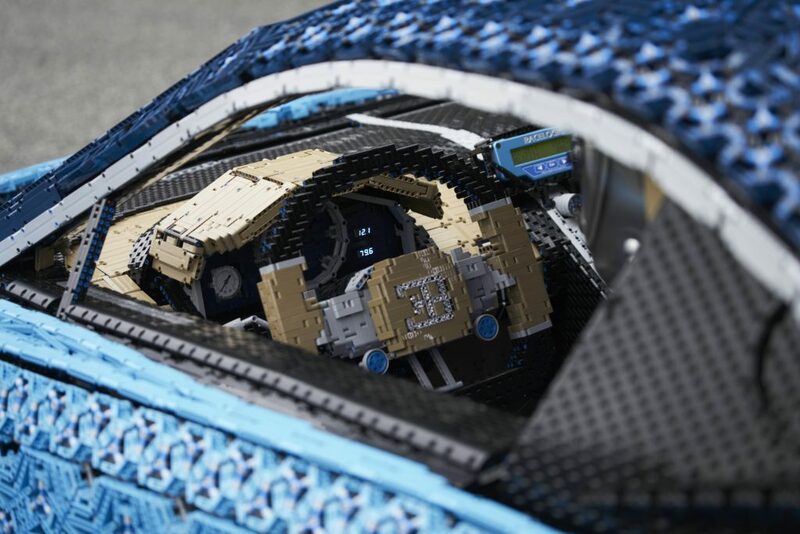 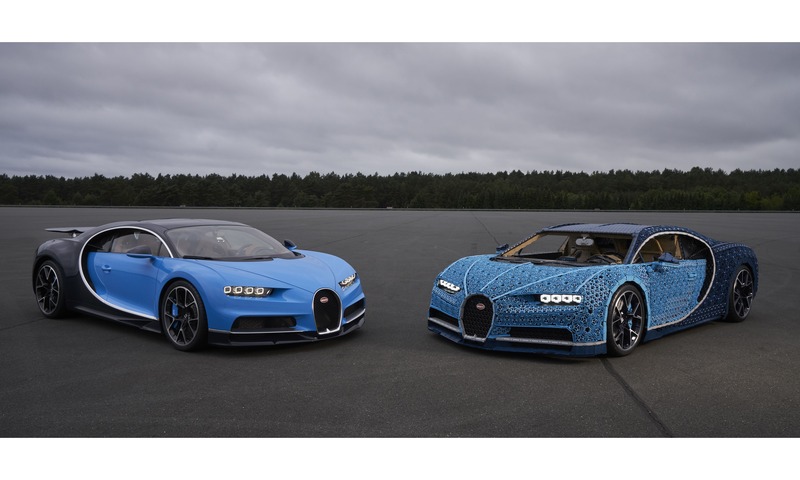 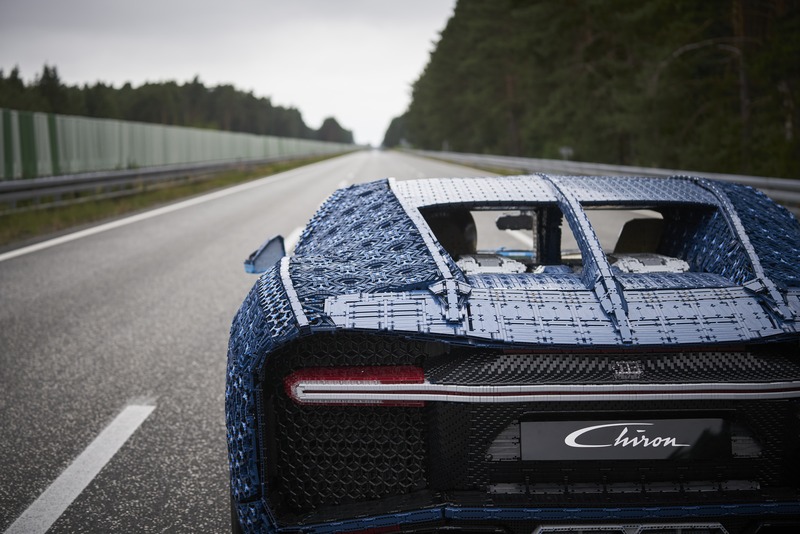 If you thought Lego cars were little more than a few plastic bricks with simple wheels slapped on the bottom, there’s a full-size, functional Bugatti Chiron that would like to have a word with you. The car weighs over 1.5 tons and took 13,000 work hours to design and build and was driven by racer Andy Wallace, winner of the 24 Hours of Le Mans and 24 Hours of Daytona. 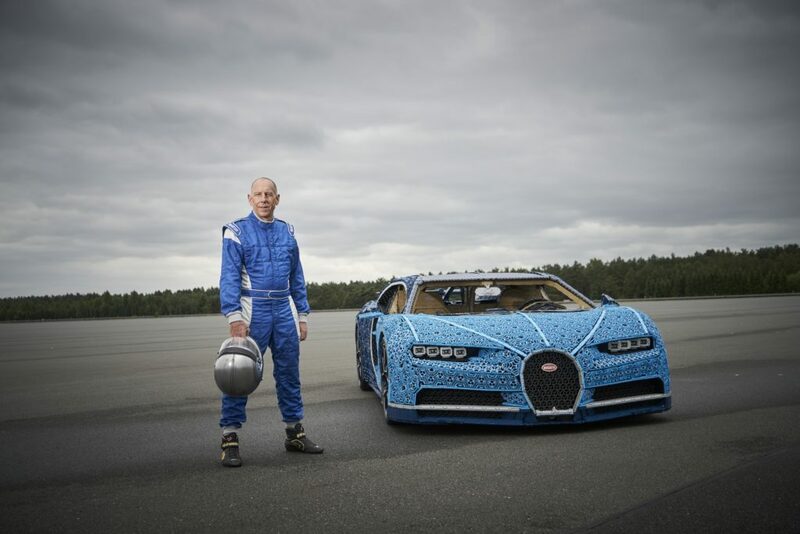 Clearly he won’t be driving this one to any victories, but that he could drive it at all is victory enough.